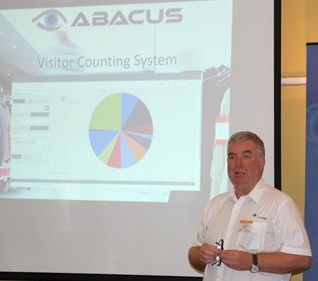 Sales Director John Downie presented the concept of People Counting to an eager audience at the recent IP-in-Action LIVE event at the Holiday Inn Portsmouth, part of a series of educational and promotional road show events across the UK. 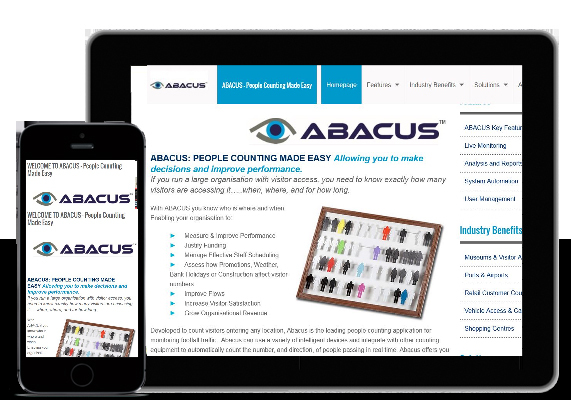 Visual Management Systems Launch dedicated ABACUS website. 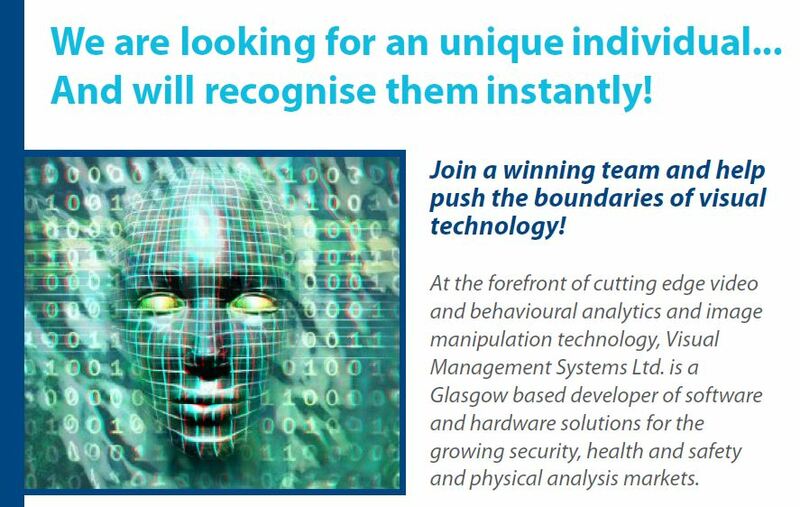 As a technology leader Visual Management Systems Ltd know how important it is for our clients to get the very latest information, quickly and as accurately as possible. Our new dedicated site will share our knowledge and expertise with up to date information on our products and solutions. The new site also features individual sections of the various component parts that can be added to ABACUS and how these can be added to tailor an exact solution for our clients.